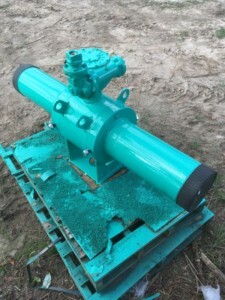 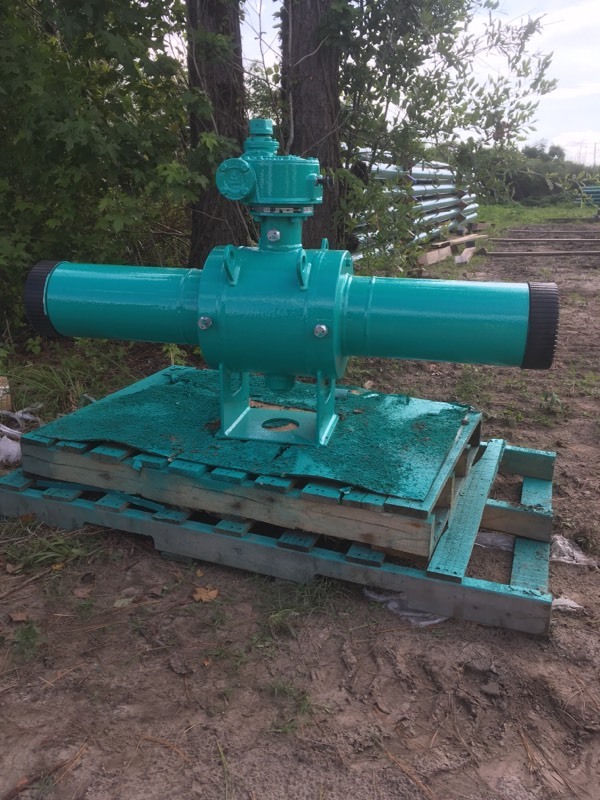 Customizing a Ball-0-Max Valve – Consolidated Pipe & Supply Co.
One of the many reasons Consolidated Pipe is able to deliver timely, quality, custom service is that we have a wide range of capabilities that service multiple parts of the construction and utility industries. 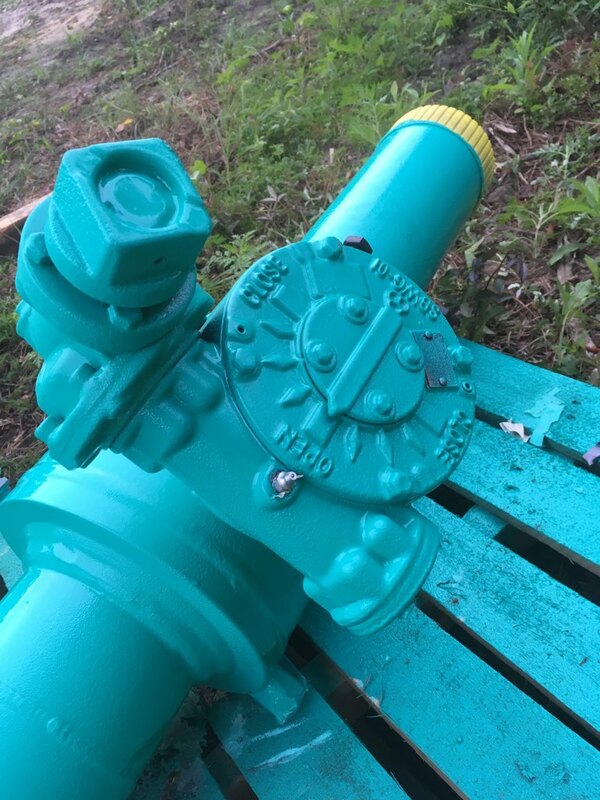 A great example of this was a recent valve job that required not only custom fabrication but also specialty coating. The following Ball-O-Max Valves were sold for a CPS contractor job in Brewton, Alabama. 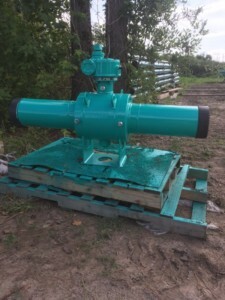 The valves were first sent to CPS Nashville for the fabrication work to have 3’ pups welded to the valves. 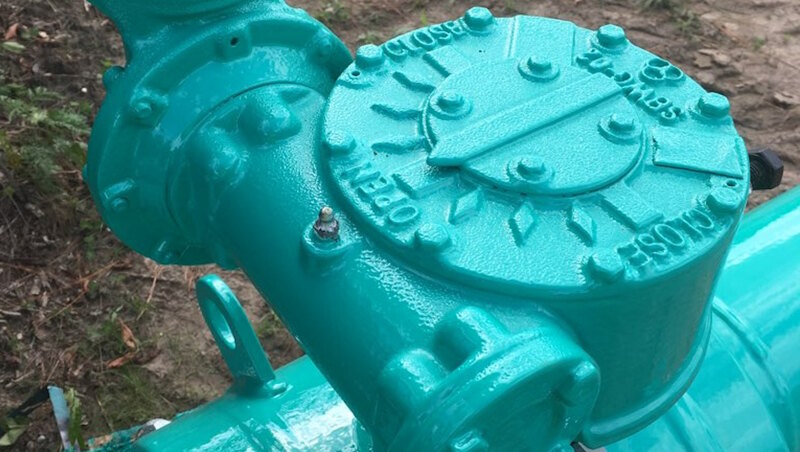 When finished, the valves were sent to CPS Specialty Coatings Division in Bessemer for the 3m coating to be applied. 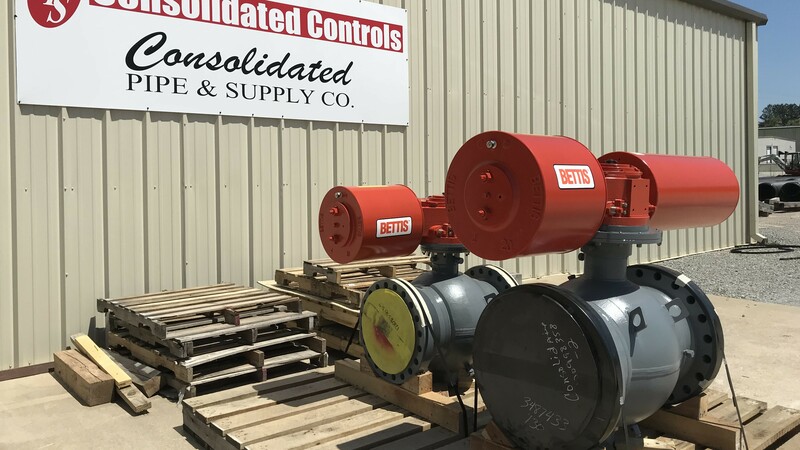 CPS is the Master Distributor for Broen Valves in the Southeast, and projects like this show just what CPS is capable of doing to deliver quality, custom service.